The next time you’re flying down I-55, look around. For every four cars you see, you can bet that one of them is being driven by someone without car insurance. Yep, Mississippi has the highest rate of uninsured drivers in the United States, after Florida: 23.7 percent. This means you’d better protect yourself with good insurance. And if you’re one of these uninsured drivers, it’s time to get right! We can help you find cheap car insurance in Mississippi — it’s really not that hard. You can get started now by comparing personalized quotes, or keep reading for a step-by-step guide to obtaining the best rates. 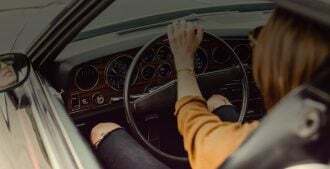 What are Mississippi’s Auto Insurance Laws? To drive legally in Mississippi, you need to carry liability insurance. That means insurance that pays for injuries or damages suffered by other people in an accident you’re legally liable for. 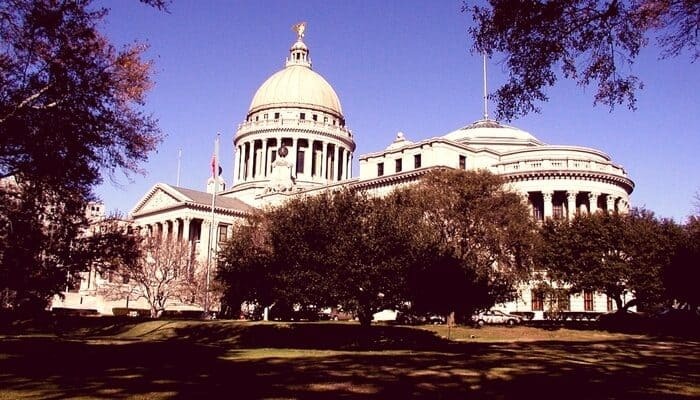 In Mississippi, you have to have at least $25,000 per person and $50,000 per accident in bodily injury liability, plus $25,000 in property damage liability. You’ll often see this abbreviated as 25/50/25. Is the Cheapest MS Auto Insurance Going to be the Best Option for me? That depends. You’ve heard the expression “penny wise and pound foolish,” right? It means saving money on the little things (like buying coffee at 7-11 instead of Starbucks) and wasting money on the big things (like racking up thousands of dollars in interest on your credit card). A lot of people are penny wise and pound foolish with their car insurance. They save money every month by opting for the state minimum insurance, but they’re taking a financial risk by doing so. If your car gets sideswiped by a hit-and-run driver, and you don’t have collision/uninsured motorist coverage, you’re out of luck. If you cause an accident that leaves other people with big medical bills, they’ll sue you — and then you’re really in trouble. 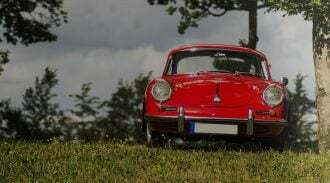 How Do I Find the Cheapest MS Auto Insurance that Offers Enough Protection? The third step is checking quotes for the Plus level of coverage, too. Plus increases bodily injury and property damage liability to 50/100/50 (with the same limits for uninsured/underinsured motorist coverage). It also adds $2,000 in medical payments, a useful benefit that pays medical bills for the driver, her family and her passengers after an accident, whoever’s at fault. The comprehensive/collision deductibles drop to $500, and she gets towing/rental car benefits too. That’s a lot of coverage, so how much will it cost? For our example driver, her best quote for Plus coverage in Jackson is surprisingly low: $120 per month. Because she took the time to compare quotes, she now knows all her options. Your quotes could be higher or lower, of course. The only way to find out is to get your own personalized quotes for auto insurance in MS. Do it! What Are Some Ways to Make Mississippi Auto Insurance Even Cheaper? Choose the “pay up front” option: When you compare quotes, you’ll see the option to pay up front for six months of coverage or pay month to month. While month-to-month may be easier on your budget, it’s always better to pay up front. You’ll avoid paying an extra down payment and higher monthly rates. Customize the benefits you get: You don’t have to go with Basic, Plus or Premium coverage — you can pick your own. When you’re selecting your coverage level on Compare.com, you’ll see a link at the bottom of the page that says, “Customize coverage.” Click it to delete rental car and towing coverage, adjust your limits or raise your deductibles, which can save you money. Call an advisor: If none of your insurance quotes seems just right, you can click the green button to call an advisor. Talk to an expert insurance rep who can help you figure out the right coverage to buy. I Can’t Afford Mississippi Car Insurance. What Happens if I Drive Without Insurance? If you’re having a hard time paying your premiums, you may be tempted to become one of the many people who drive without insurance in Mississippi. Don’t do it! If you get caught, you’ll get hit with an initial penalty of $1,000 and suspension of driving privileges for one year or until the motor vehicle owner shows proof of insurance. It’s better to carry state minimum insurance than to have no insurance at all. We can help you compare the cheapest Mississippi car insurance options. Get started now.